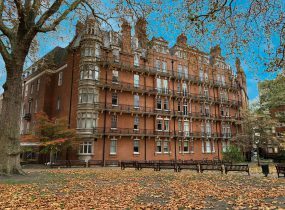 Allsop’s final residential auction of the year on the 13th December will see 270 lots auctioned at The Cumberland Hotel, London. The catalogue, which is now live, features a wide variety of investments, including 11 lots guided at £1m+ or more. 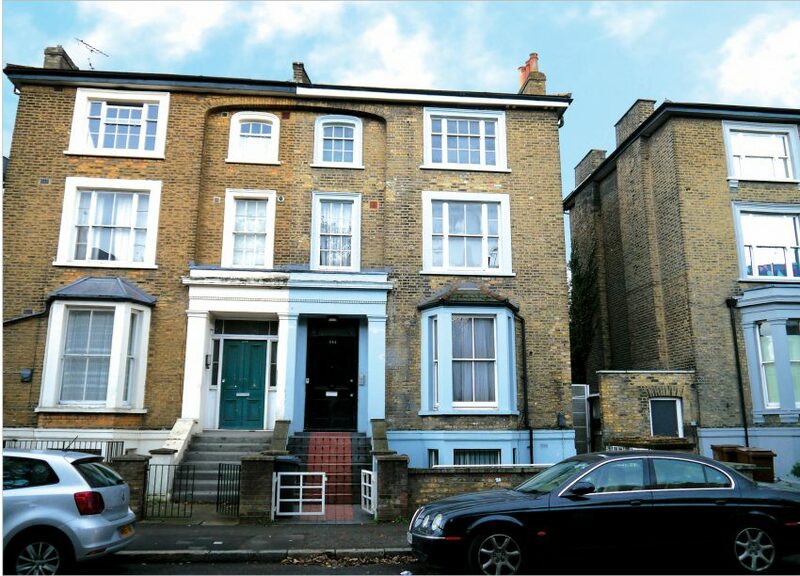 Lot 49, an attractive unbroken block of three ground-floor retail units and nine flats above in Brixton, south London is the largest lot in the catalogue. Guided at £2.8m+ and with an income of £161,280 pa, it has already generated significant interest having been in the same family for over 60 years. 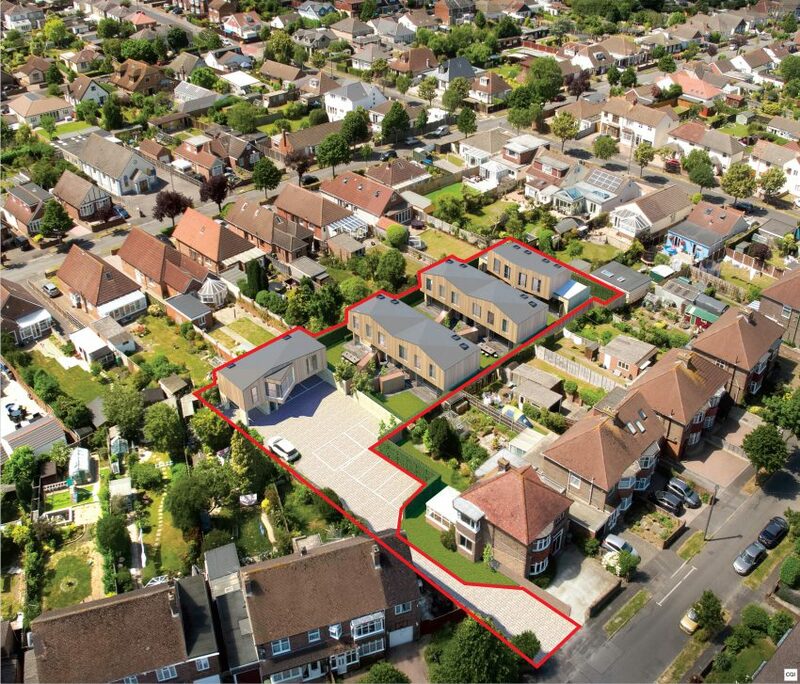 The catalogue features 38 lots offered on behalf of housing associations, making up almost 15% of the catalogue. 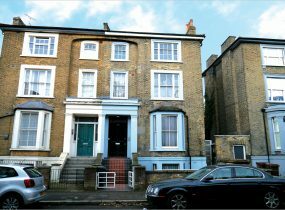 This includes lot 9, a semi-detached property in Hackney comprising of one, three bedroom-maisonette and one, two-bedroom maisonette. 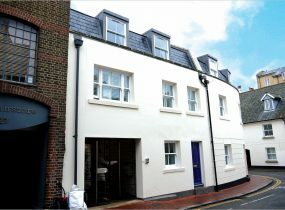 The property is guided at £1.1m+. A total of 80 properties featured are located in London, with lot 20 among the most desirable. 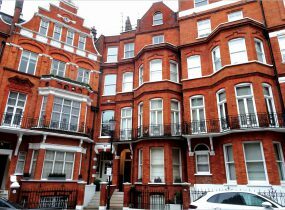 Located in Mayfair, this ground-floor, two-bedroom mansion flat of 1,463 sq ft is guided at £2m – £2.2m. 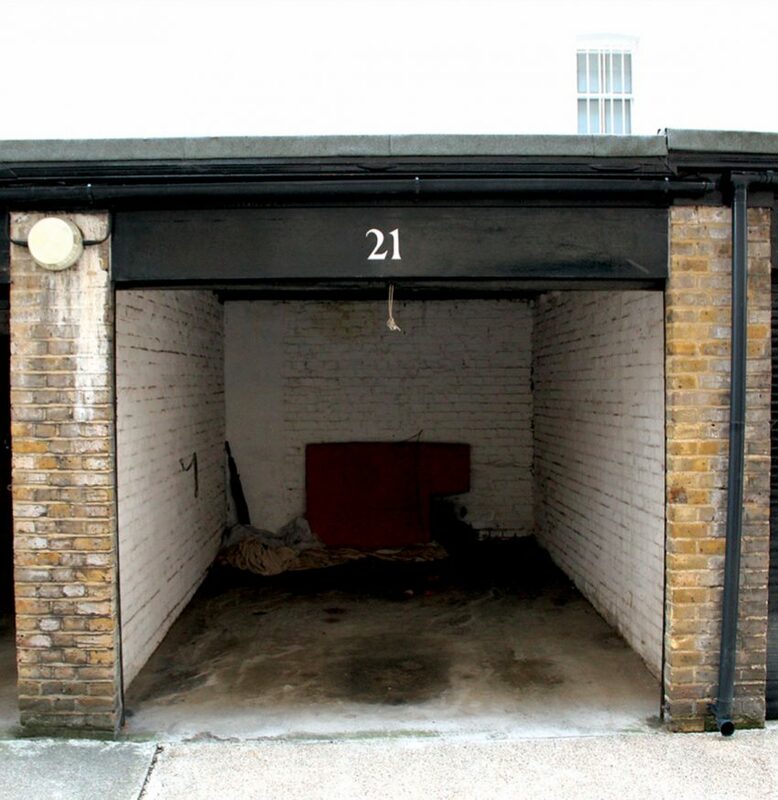 In addition, lot 31, a single garage with access to electricity in Knightsbridge is to be offered at £40,000+. 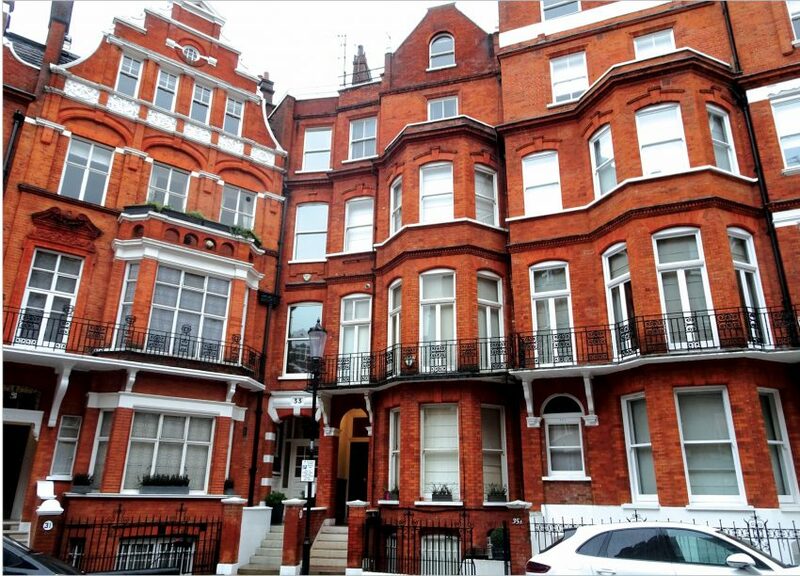 Also in Knightsbridge, lot 24, a top-floor mansion flat close to Hyde Park is offered at £675,000+. 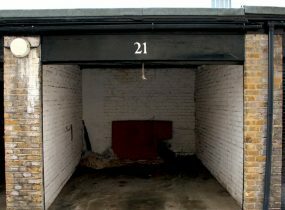 Highlights across the country include lot 37 in Portsmouth. 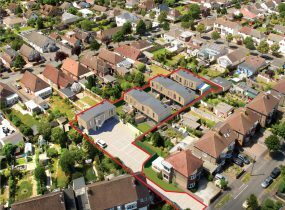 Comprising of a freehold site with planning permission for six semi-detached houses and a detached coach house, is guided at £675,000+. 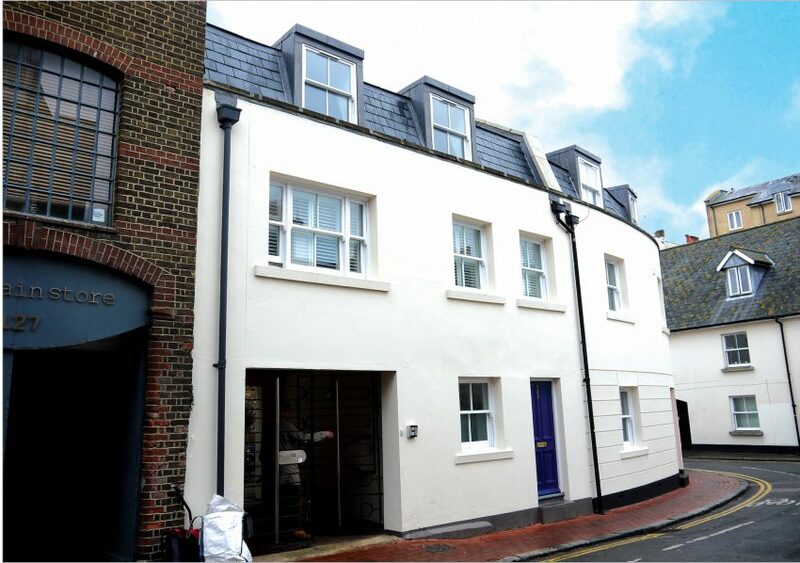 In addition, lot 90, a three-bedroom attractive mid-terrace house in a good city centre location in Brighton is guided at £350,000+. The auction will take place on December 13th at The Cumberland Hotel W1H 7DL. The catalogue can be viewed online. Newgate Communications on 020 3757 6893 or allsop@newgatecomms.com .